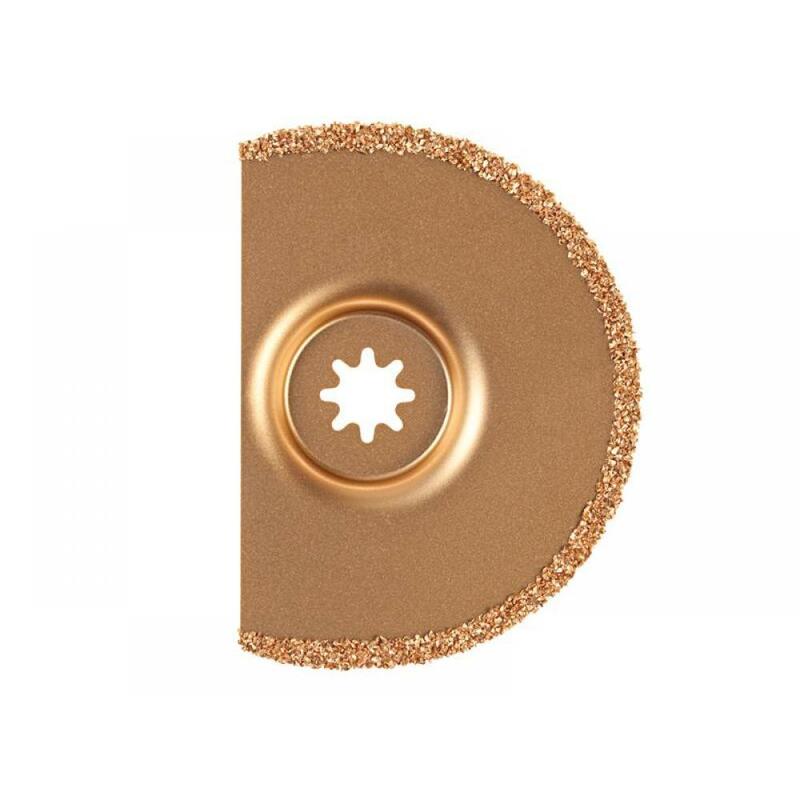 The Fein carbide segment saw blade is suitable for cutting out damaged tile joints and for cutting grooves in plaster, porous concrete and similar construction materials. It is also suitable for reworking deck joints. Suitable for the MultiMaster machine.